Great turnout from residents last night at DTC planning meeting. 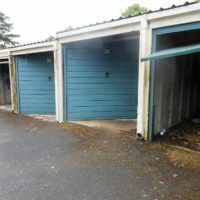 DTC agreed to refuse the demolition of the garages to build houses. People power at its best! DDC will make the final decision, but the evidence stacks up. Residents need to contact, via email or post to their Ward District Councillors to ask for their support in opposing the planning applications.